Confronted by customers’ demands for a better user experience, manufacturers will continue to expand connected infotainment options and services, often via the IoT; however this needs to be balanced against the increased risk of cyber-attack. Taking up the challenge, suppliers have developed several strategies to reduce the risk while maintaining the OEMs flexibility in offering wide ranging infotainment solutions that meet consumers’ expectations. These solutions usually form part of the overall security strategy for the connected platform. 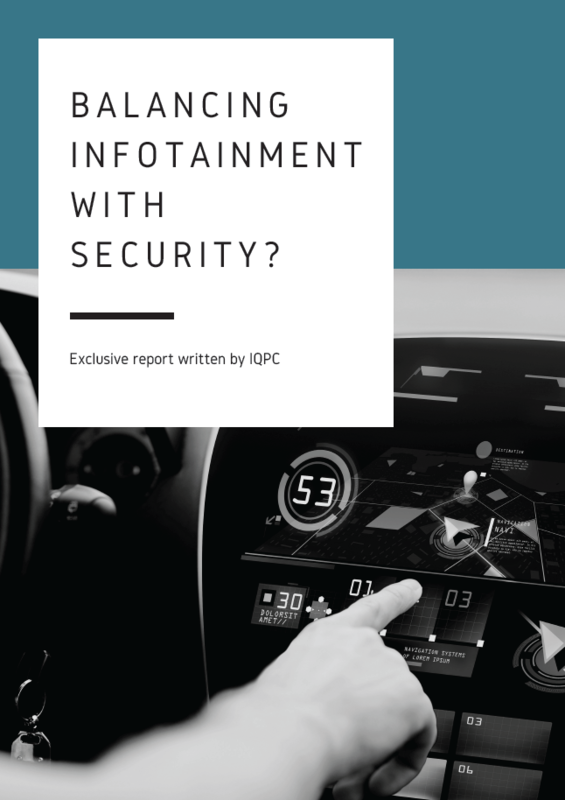 Expand your knowledge within this area, with this exclusive free report written by Automotive IQ on the topic of: "Balancing Infotainment with Security".